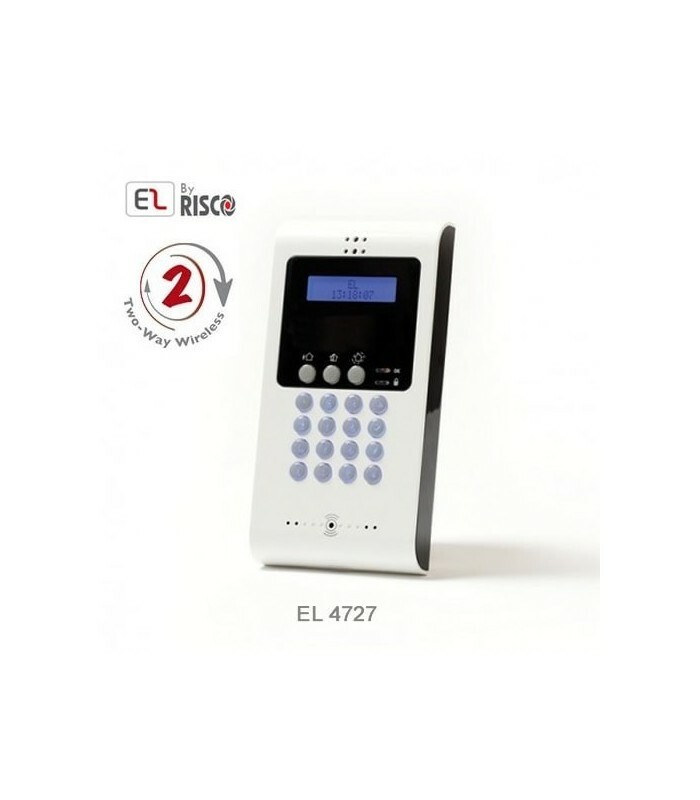 EL4727 It is a LCD keypad, modern and aerodynamic that enables users to control and operate their security systems iConnect 2-Way remotely. Display LCD modern blue, supports multiple languages. The entire system is easy to operate using the keyboard itself. A major advantage of LCD keypad two-way is that you can use for the complete program of the iConnect 2 -way system.